Every Real Estate website, magazine and agent has their own version of what guidelines you should use… but this is mine and after seeing two sellers who did NOT do these have their homes expire without solid offers totally convinced me to make the guidelines my new REQUIREMENTS when taking a listing. 1. HIRE A PROFESSIONAL MAID SERVICE TO DEEP CLEAN the morning before photos are taken and then KEEP IT CLEAN. Rehire them if necessary on a weekly basis to maintain to ensure that those who go to showings see your home just as what was pictured. 2. FIX ALL YOUR LIGHT BULBS, choose ONE light bulb color/temp and use it throughout the entire home. 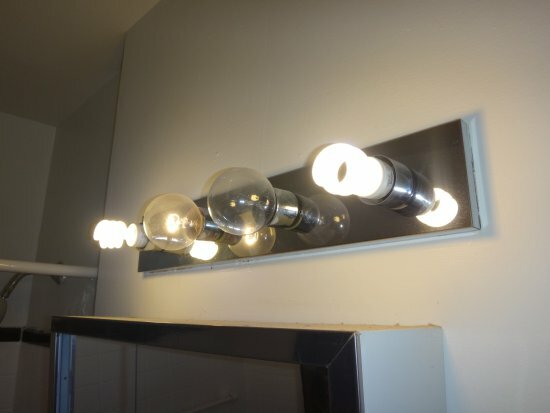 Nothing ruins professional photos like having a bathroom with Hollywood lights and two bulbs are missing, two burnt out, one is the swirly curly q bulb and the rest are a mix of cool blue and a few scattered warm sunlight colored. 3. LIGHT SELLS HOMES – Go back to #2 and now rewalk your entire home and make sure you’ve done this to ALL your lights, lamps, range hood, bedside, floor and desk lamps… every single one! Now, open all your windows, pull back those dark curtains and hike up those dusty mini blinds all the way up, remove any tint, foil, dust and grime. Open and clean your windows and KEEP THEM OPEN DURING EVERY SHOWING. 4. INVEST IN AN OZONE MACHINE if you have pets, smoke or have a home filled with gym bunnies or teenage boys. Your home can look picture perfect but if it smells bad, you’re done. Simple as that. You can find a good affordable Ozone machine on Amazon for about $60-70. 5. NEUTRALIZE YOUR STYLE & DECLUTTER TO THE POINT OF MINIMALISM. Whether it be paint or furnishings, you MUST place yourself in the shoes and perspective of the buyers and remove your own personal taste from the environment. You may be proud that your daughter made the Varsity cheer squad and painted her bedroom with her high school colors but the person buying the house may not share the passionate love of purple and gold and the thoughts of bidding costs of 5 layers of primer become overwhelming. 6. KEEP YOUR FAMILY AND VALUABLES SAFE. Remove all family photos, weapons and ammunition and all medications. If I host an “Open House” in your home on a Sunday afternoon, there’s very little that an agent can do to stop a child predator, drug-addicted shoplifter or any other person(s) who plan to do harm from entering your home. It’s just best to remove all opportunities of danger and focus just on the sale. 7. GREAT PHOTOS – If you, as a seller, have done steps 1-6, get it photographed and recorded well! It pays to invest in professional photography and I’ve witnessed GREAT success in Matterport® technology. In today’s market, savvy buyers shop online and much like online dating sites, if you don’t have an epic profile pic, they’re just going to keep swiping left. 8. MAINTAIN THAT FIRST IMPRESSION – Clean your house daily, make your bed, do the laundry, clean the dirty dishes in the sink every morning before leaving to work/school, replace the littler box daily and mow your lawn every 10 days and fix squeaky doors, jammed windows and all those great Honey-doos you’ve been putting off all year long. 9. OFFER TO PAY FOR A HOME WARRANTY AT CLOSING – This is equivalent to telling your new home buyers that you loved living in this home because it’s a great home and if anything goes wrong with it in the first year, you’ve got it covered… on you. This helps with the expected buyer’s remorse that happens all too often now. 10. ACCEPT THE SHOWING REQUEST – If you’ve done 1-9, it shouldn’t matter that you are at work or away for showings. You should never be at a showing anyway and your home should always be show worthy during a listing. Try your hardest to never reject a showing. Plan ahead and work with your listing agent to ensure that the property can be shown during daylight hours regardless of either party being on vacation or out of town. 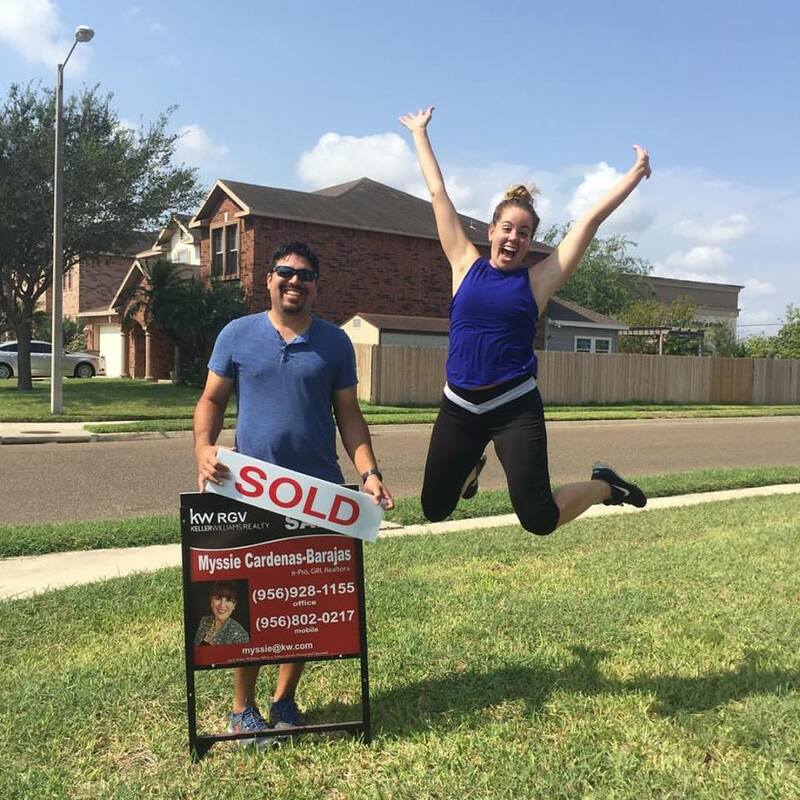 If your listing agent has done their job correctly, they’ve already researched the market, priced the property appropriately (and NOT overpriced by a few thousand dollars because you’re expecting low-ballers), marketed your property aggressively throughout all the various avenues of the marketplace, you should have a very successful team…. IF THE ENTIRE TEAM COMMUNICATES EFFICIENTLY AND EFFECTIVELY. Every single one of these great tips of advice can be thwarted if either the seller or the agent doesn’t communicate well.